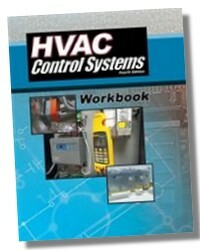 Each chapter is divided into sections, with checkpoints reinforcing comprehension of key concepts. 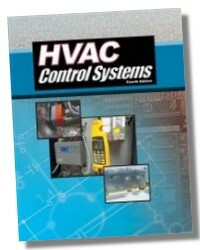 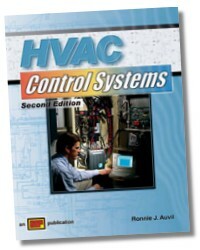 The HVAC Control Systems Workbook is designed to reinforce concepts and provide system information and activities for the material covered in the textbook. 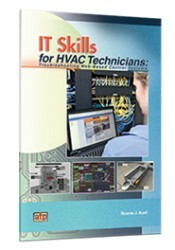 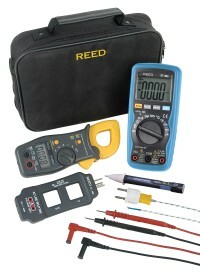 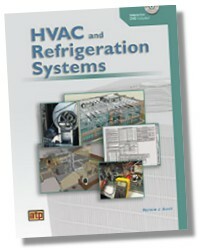 This proven instructional resource offers practical exercises that promote critical thinking and help develop skills in managing HVAC control systems.